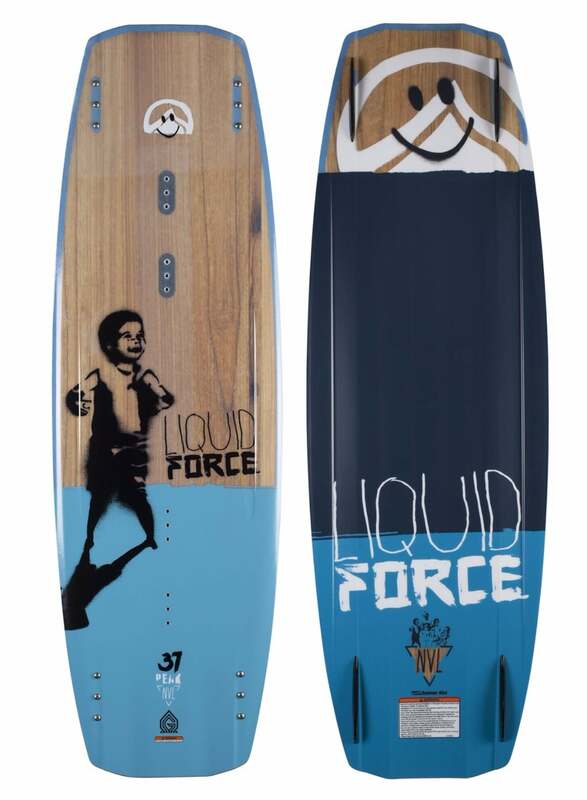 There are hundreds of wakeboards prevailing in the market nowadays so that users can purchase a suitable board that matches their needs the most. 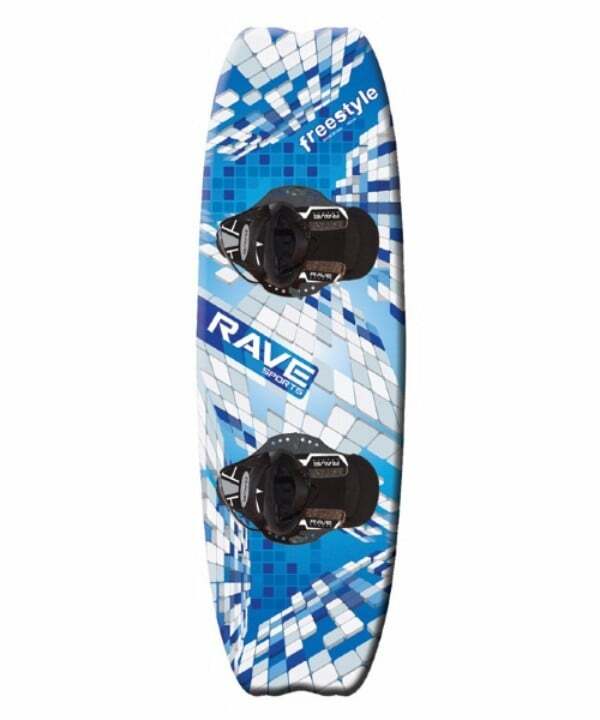 However, it’s always a difficult task to choose a right wakeboard that is not just durable but cost-effective as well. Are you also stuck in a similar situation? 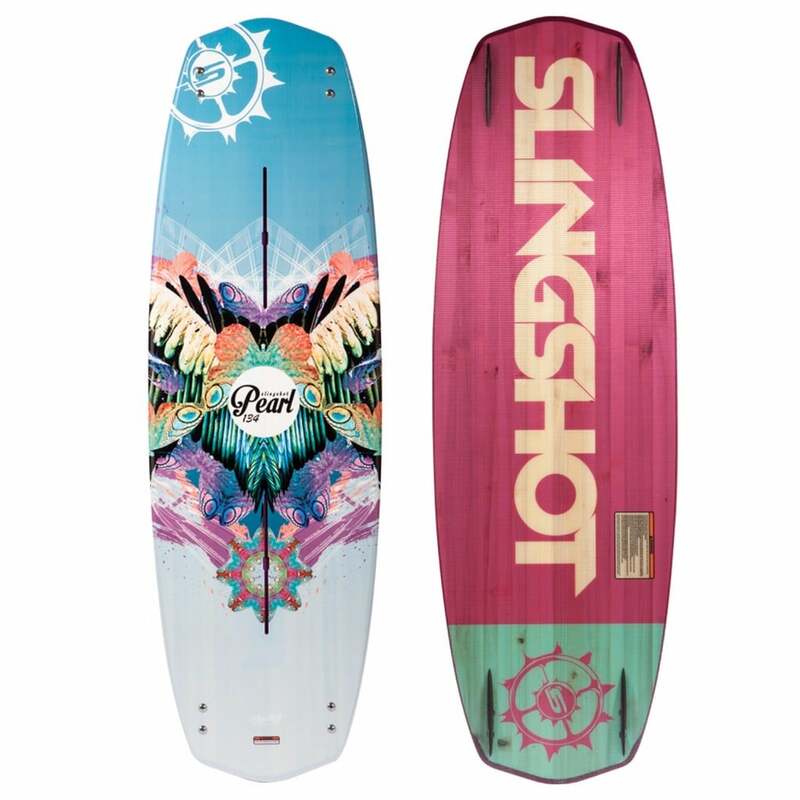 Do you wish to buy a sturdy, efficient and inexpensive wakeboard? If so, then here is a great recommendation for you. The Hyperlite 2017 Vapor Wakeboard is an innovative and remarkable addition in Hyperlite family. It offers quality performance, top-notch features, durable design and all this in a low price tag. Read more about this phenomenal product below. 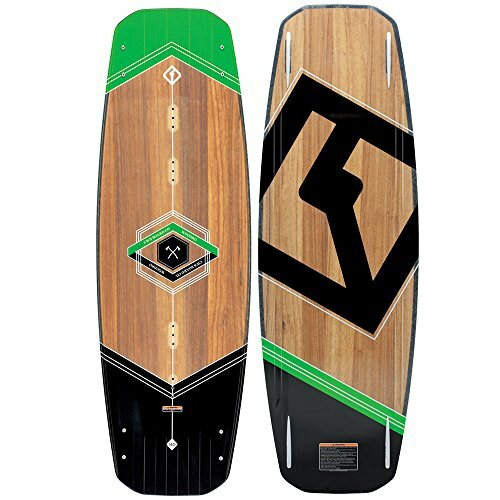 The Hyperlite 2017 Vapor Wakeboard is well-suited for those who have experience with wakeboards already and can use it properly. A beginner or an amateur may find it difficult to balance it on the surface of water, which can ultimately lead to unfortunate circumstances. 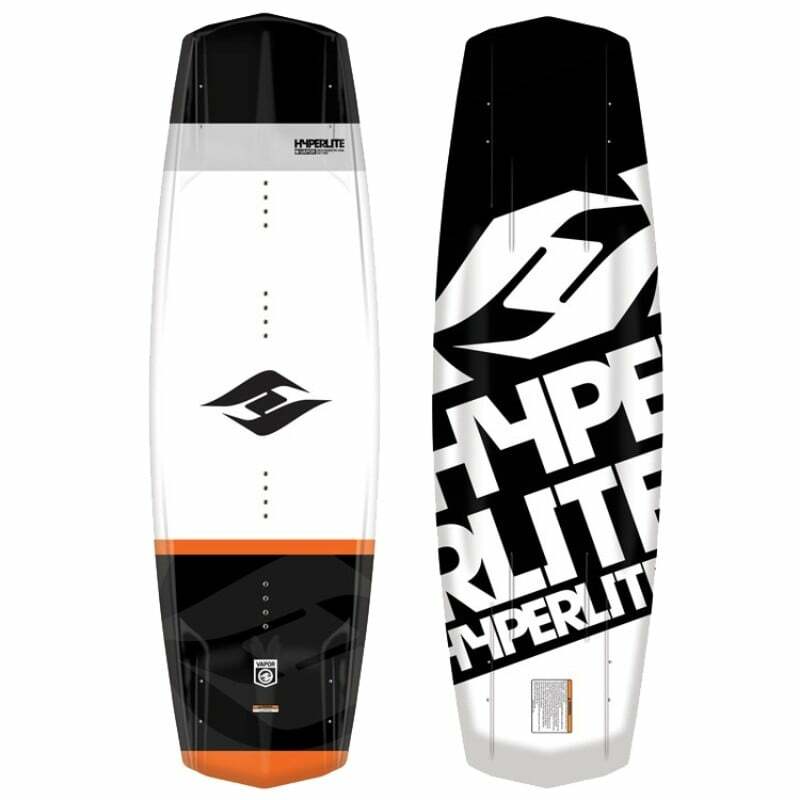 Check Amazon for promotions and discounts on the Hyperlite 2017 Vapor Wakeboard by clicking below. 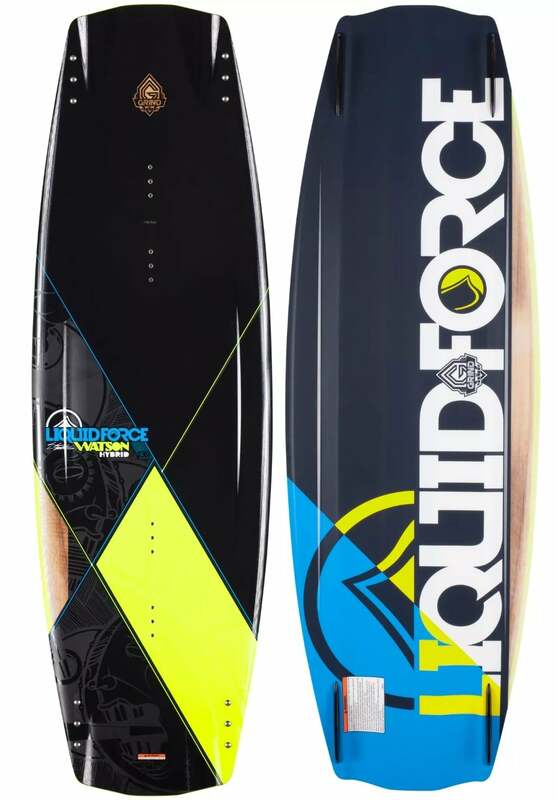 First things first, the most appealing feature in any wakeboard is its design. An eye-catching pattern can make a board hundred times more attractive than a plain one. Do you agree? 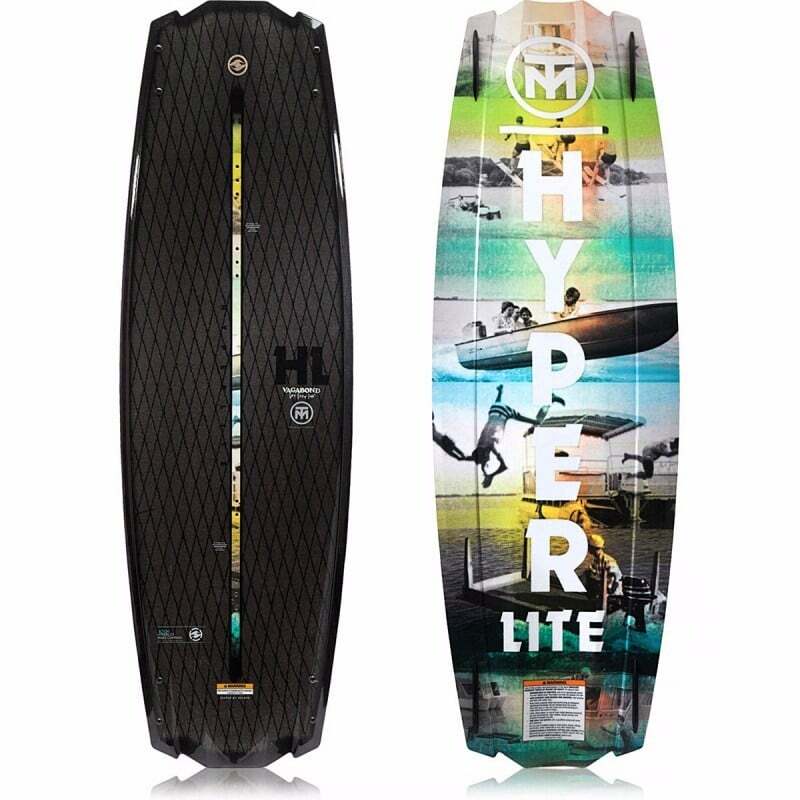 If yes, then you will be pleased to know that Vapor Wakeboard by Hyperlite will not disappoint you in terms of looks and design. 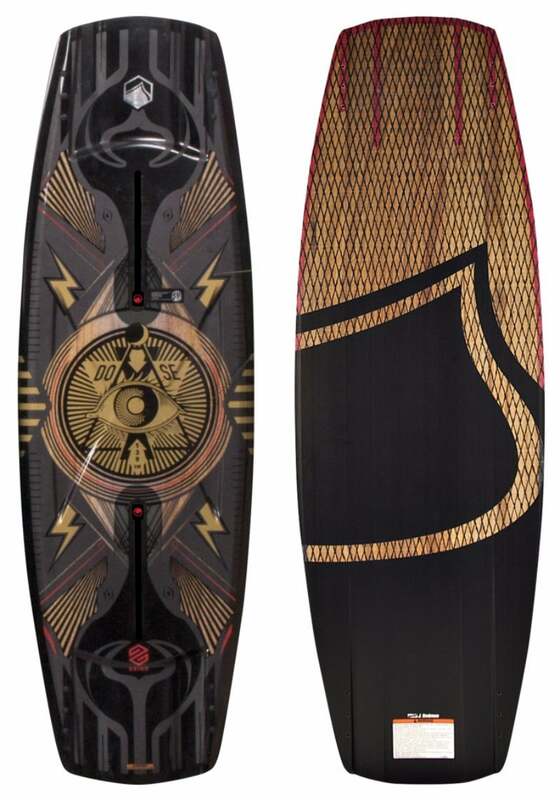 Not just this, the 2017 Vapor Wakeboard is equally superb in performance. This model offers extremely soft landings and great stability, all thanks to its 3-stage hybrid rocker. Its stable platform ensures stabilized impact, which ultimately facilitates rider to keep a natural position, throughout the water spree. 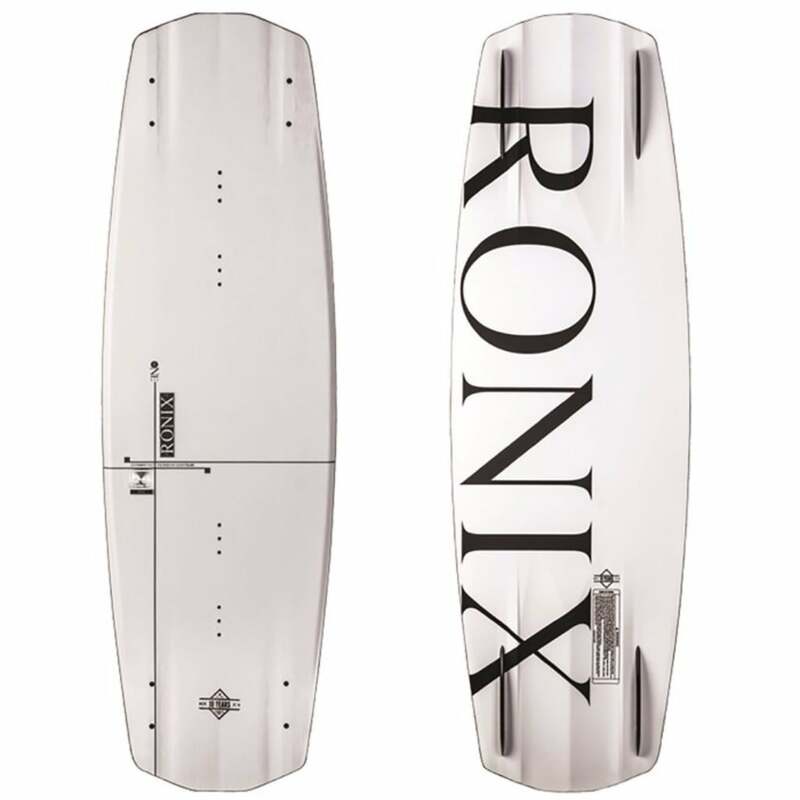 Moreover, a flatter center is also fitted into the board that enables the users to get excellent pop off the wake. 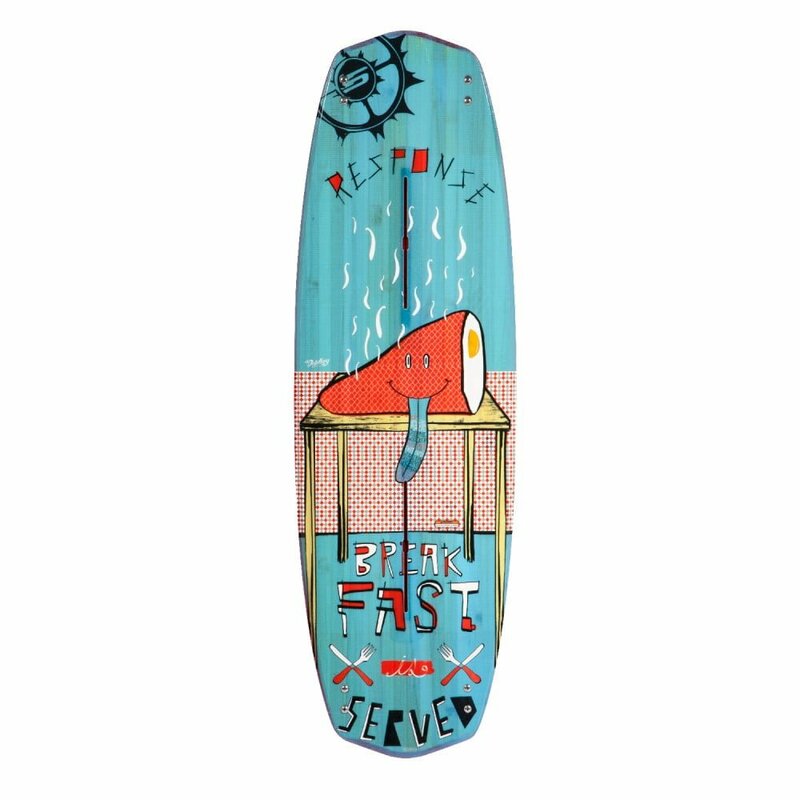 The 2017 Hyperlite Vapor Wakeboard comes equipped with four fins that are easily removable. 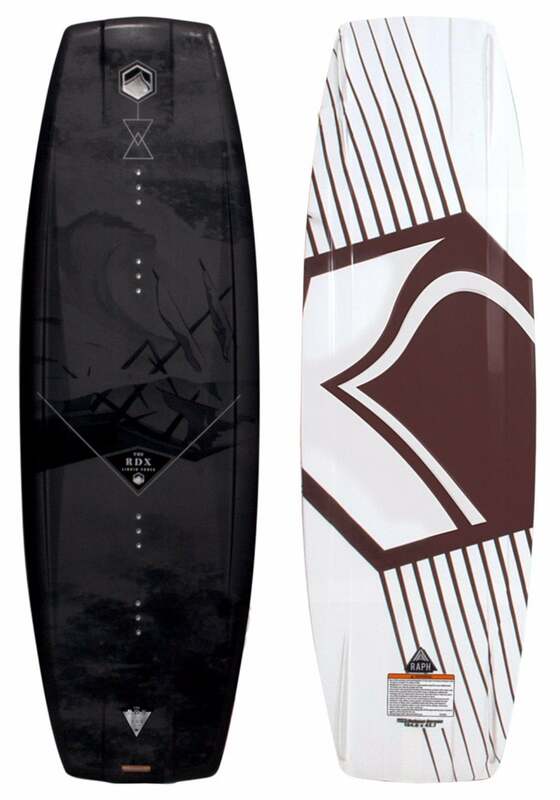 If you are looking for a board that allows customized ride according to your desire, then this model is highly recommended. Users can either choose to remove all four fins or just one, as per personal preference. Furthermore, this board entails a unique design with a variable edge to provide smooth rail to rail transfer. Some users have complaint that the board lacks control and balance. Therefore, it may not suit beginners. However, the experienced and intermediate-level riders can use if effortlessly. 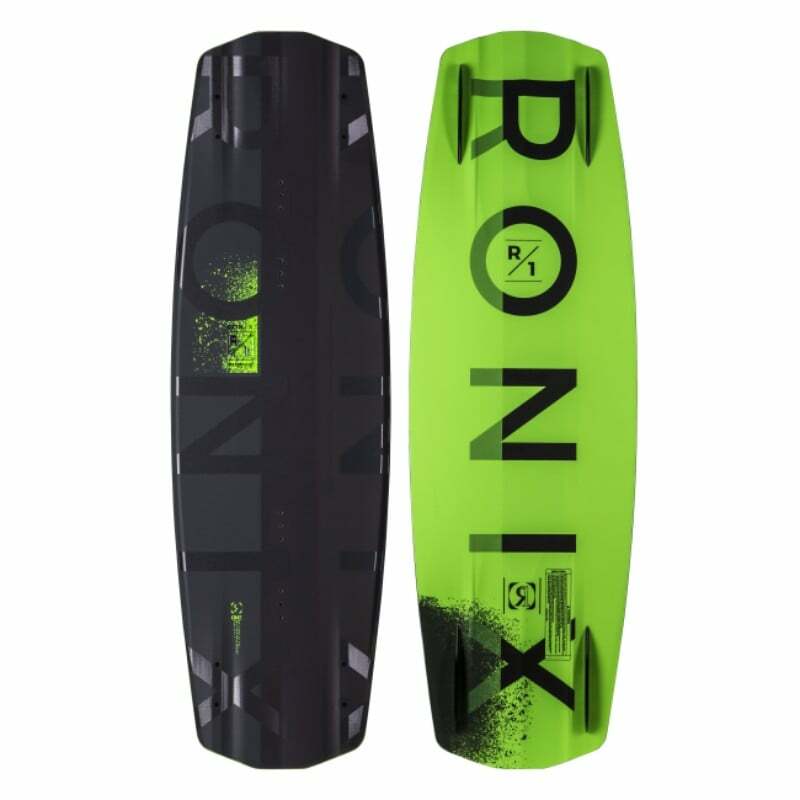 It is durable, efficient, well-designed, sturdy and just excellent for an enjoyable water-skiing experience. 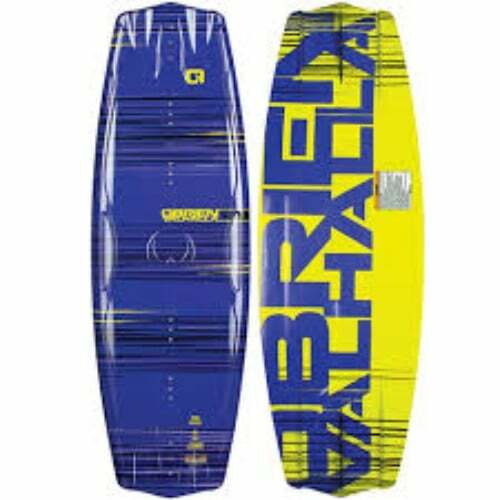 Check Amazon for the best prices, discounts and promotions on the 2017 Vapor Wakeboard by clicking on the exclusive link below. Besides this, it is a phenomenal equipment that entails high-quality features to ensure excellent performance and that too in a reasonable price. Basically, it is an all-around performance board, so it may not attract those who are searching for something totally unique. Overall, it is a smart investment that can last you for a long time. 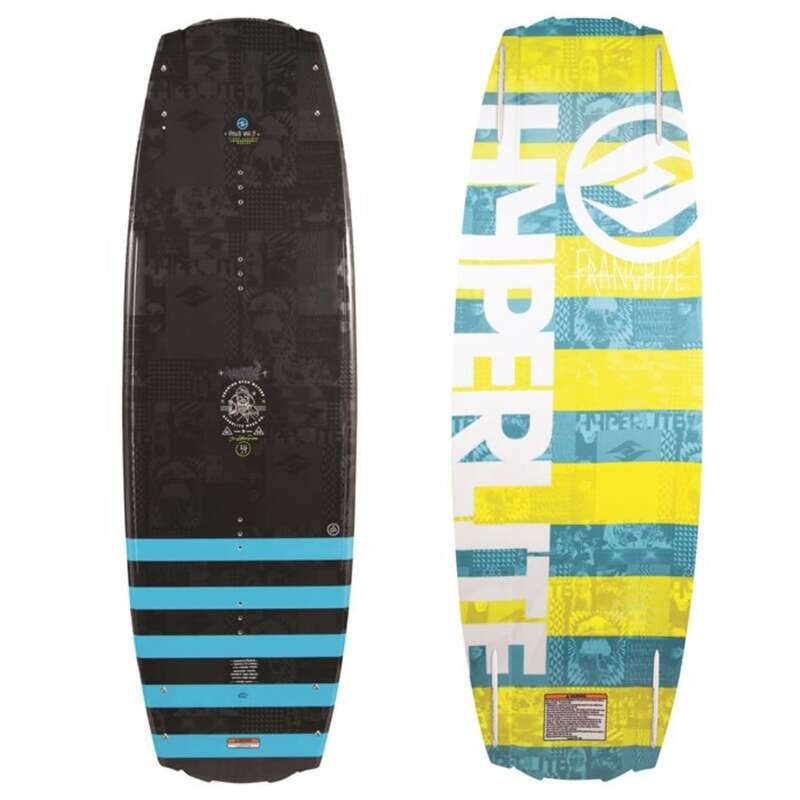 Buy the 2017 Vapor Wakeboard by Hyperlite on Amazon through the exclusive link below and get free shipping with Prime.